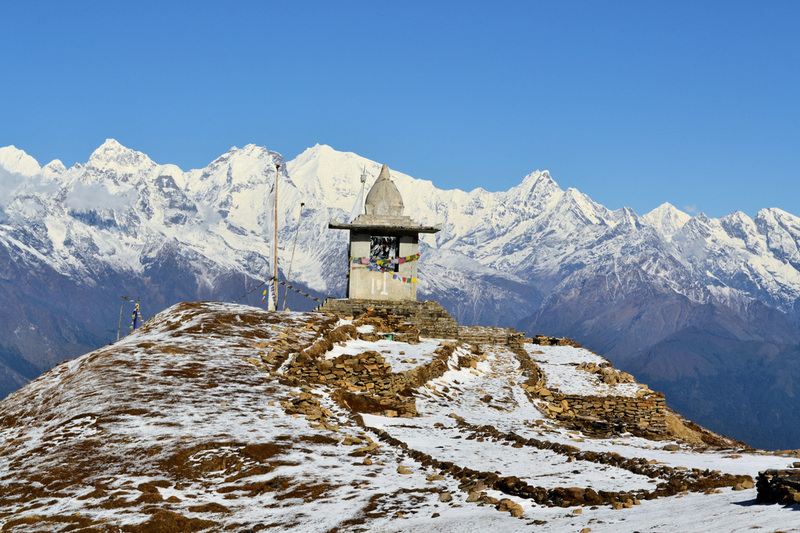 Langtang’s remoteness and less development than the other popular trekking areas make this a great wilderness trek and paradise for those who seek to be in a quite village where one can enjoy the magnificent glacier lake, see the habitat of wild animals like red panda and experience the fresh Himalayan peaks. This trek route goes through traditional, ethnic Tamang & Tibetan villages and untouched forests on the way to the peaks of Langtang-Lirung. 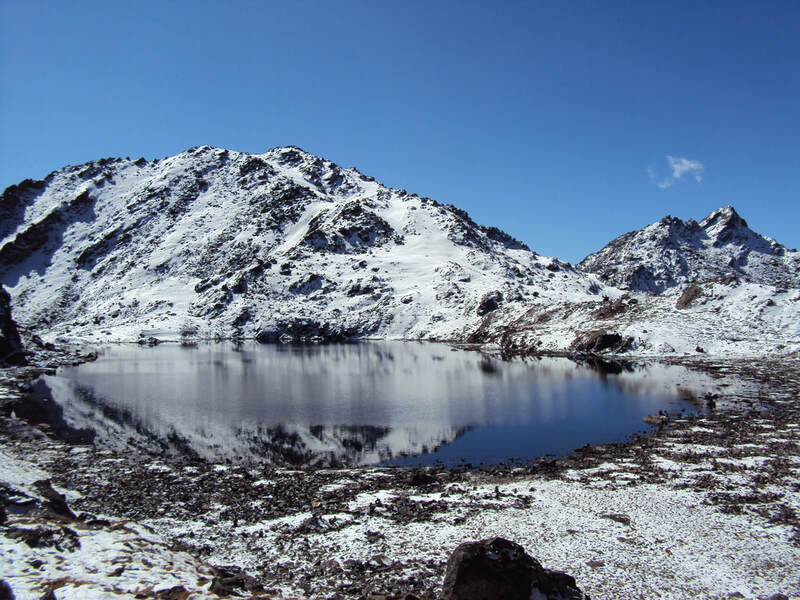 The highlights of this tour include a visit to the Langtang valley, Kyangin Gompa, the Lirung Glacier and beautiful glacier lake Gosainkunda. We drive down to Trishuli Bajaar then to the Rasuwa District’s headquarter Dhunche and then to Syabrubesi where the trek begins. 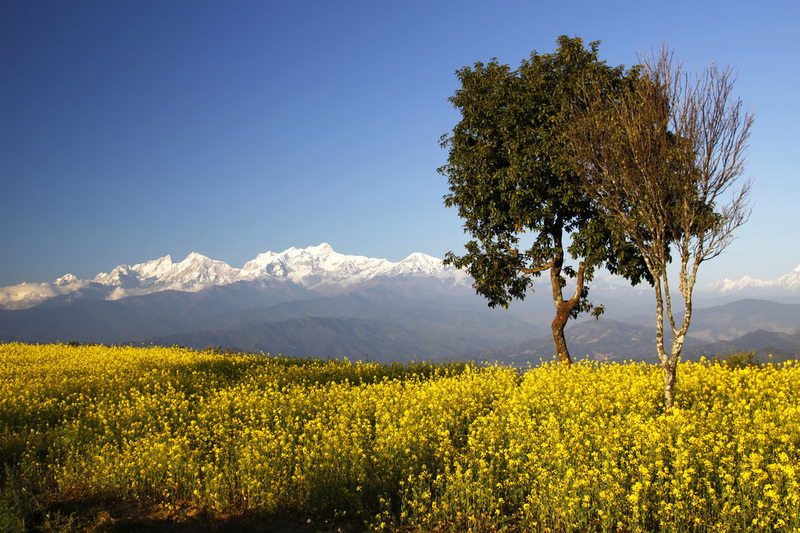 As we trek towards the Langtang valley, we will be trekking through pine, oak and rhododendron forests. Spring season in Langtang and Helambu area when the flowers are in full bloom, after countless beautiful villages and mountain views, we arrive at our destination in Kyanjen Gompa, a huge valley with mountains all around and where the glaciers meet the alpine meadows. Retreating downhill, we then ascend again towards the sacred lake of Gosainkunda, then we trek southeast towards Kathmandu valley crossing the high Laurebina yak pass and enjoying the beautiful Yolmu Sherpa region of Helambu.